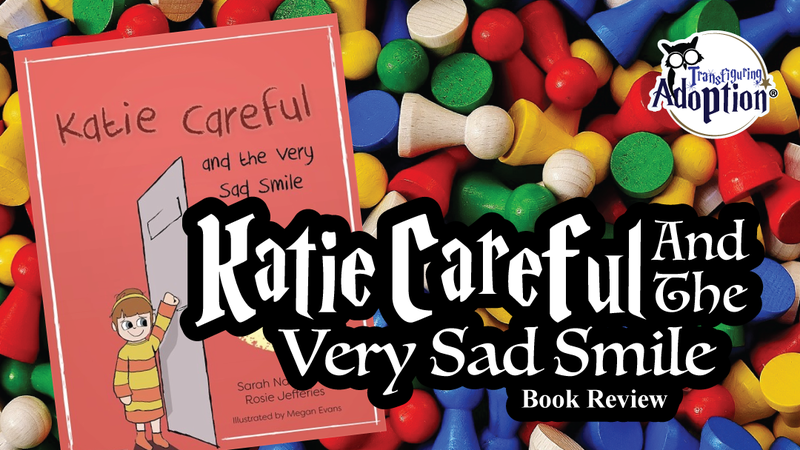 “Katie Careful has just moved in with her siblings and new parents. Even if she’s sad or scared, she smiles and smiles to try to hide her wobbly feelings. 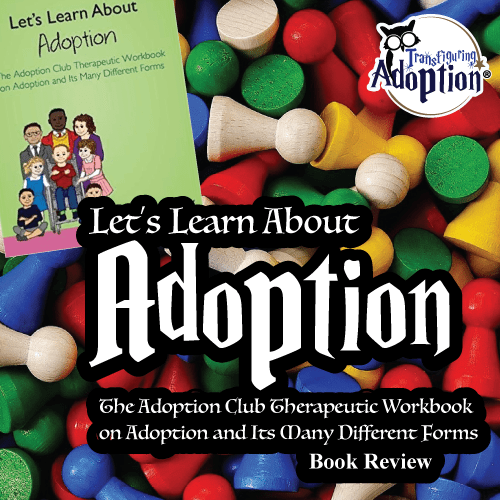 This book targets foster and adoptive families and is written for children ages three to ten. 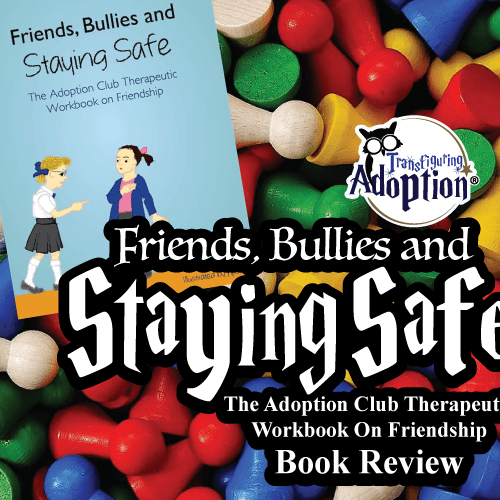 This story explores the themes of hiding feelings, a child’s fear of being moved to a new home if they don’t behave a certain way, clingy behaviors, separation anxiety, and the fear of being forgotten by a caregiver. Like the other books in the series, this tale portrays a true-to-life situation which will allow families to open up to healthy dialogue. The illustrations in this book are adequate for communicating the concepts and ideas; the book notes that the illustrations have been deliberately left simple to help children focus on the story. The pictures will keep your child engaged throughout the story. The story centers around Katie Careful, who is a sibling to the children in the other books of the series. As was mentioned above, the story introduces a situation many foster or adoptive families can relate to. This will allow families to utilize this story as a great discussion piece within their home. 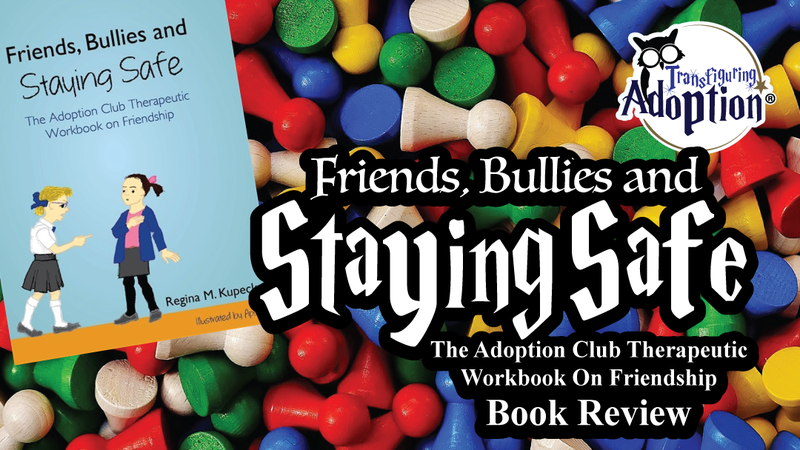 The book introduces Katie’s motivation for her behaviors and an example of how parents can successfully react to the situation. As always, the books from this series end with a section written to caregivers explaining the reasoning behind trauma-induced behaviors. This last section also explains how therapeutic parents should respond to these problematic situations, all the while explaining the science and psychology in a way in which you don’t have to be a professional therapist to understand. Our family finds this book very useful. Our children could relate to Katie, and Dalton stated that he can compare himself to her. He shared that this book and the others in the series show that each of the adopted children in the family has “different needs, but each kid lived together in the same family, just like we do.” He appreciated the solutions mentioned in the book and asked to start using two of the strategies specifically. 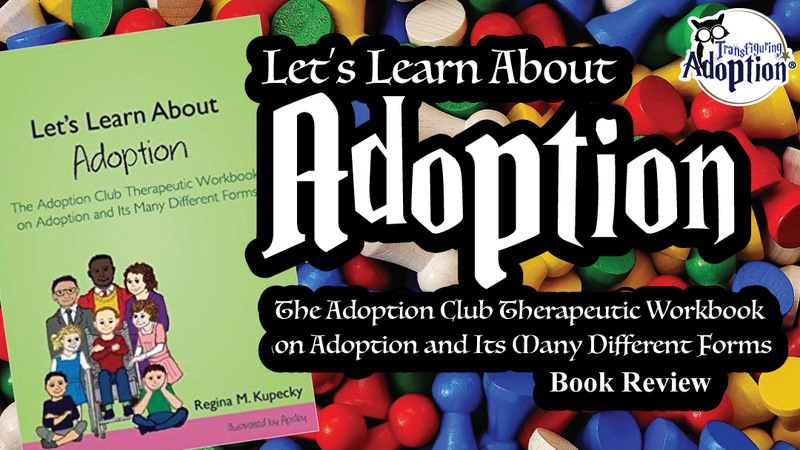 Transfiguring Adoption overall finds this book very applicable for a foster or adoptive family. 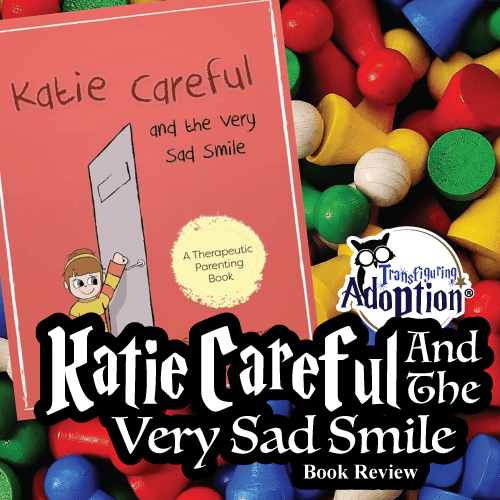 Katie Careful and the Very Sad Smile would be a great addition to a foster/adoptive family bookshelf. Why did Katie smile all the time? Did her smile mean she was happy? What was Katie scared of? What kind of wobbly feelings did she have? Have you ever had those feelings? If you feel safe, you can share those feelings with your family, and they can help you. What made Katie feel better? What can your foster or adoptive parents do to help remind you that you are not forgotten? Would a parent putting a hand on your shoulder help you? Is there a secret code word they can say to you?